Laurent Patrick Fignon was a French professional road bicycle racer. 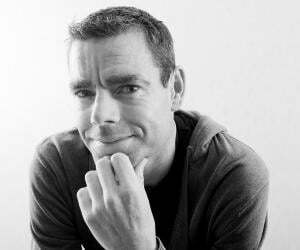 This biography profiles his childhood, life, cycling career, achievements and timeline. Laurent Patrick Fignon was a French professional road bicycle racer. 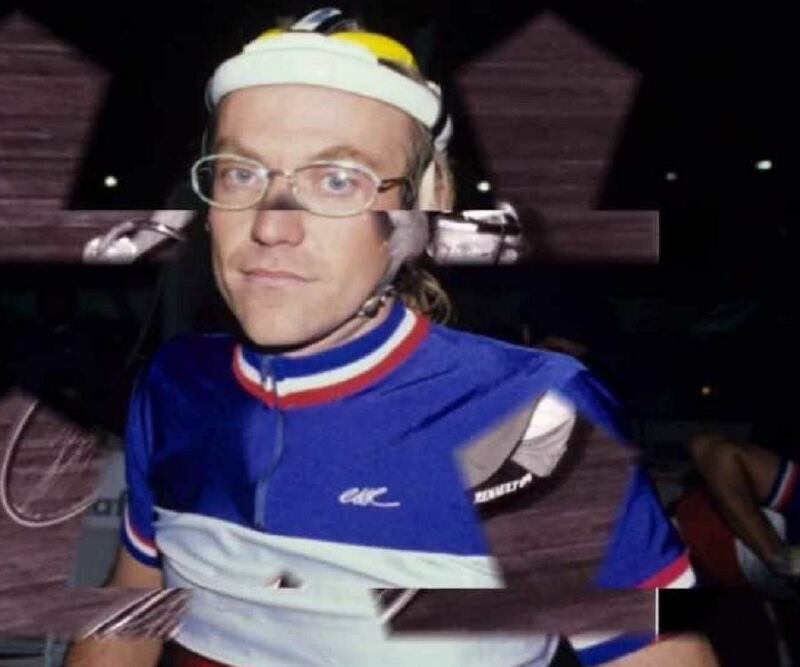 “He was respected in the pack and, at his peak, he was feared, not admired.”- This is what a historian had to say about Laurent Patrick Fignon, the French road bicycle racer. He is best known for his amazing wins at the Tour De France in the years 1983 and 1984 and the Giro d’Italia or the Tour of Italy in 1989. Fignon took to cycling when he was a fifteen year old teenager and practiced on his father’s Vigneron bike. 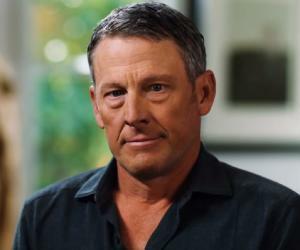 In the initial phase of his career, he won more than 50 amateur cycling races. He participated in many prestigious cycle race championships like Grand Prix de Plumelec-Morbihan, La Flèche Wallonne, Milan–San Remo, Ronde van Nederland, Grand Prix des Nations and Trofeo Baracchi among others. In the 1989 Tour de France, he lost to Greg LeMond by a margin of 8 seconds, the smallest margin of victory recorded in the event. Fignon did not belong to any specific category of racer. In his best form, he could become anything: a master sprinter or a wheeler or an adventurer. 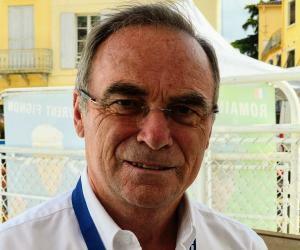 After his retirement, he worked as a race organizer as well as a TV commentator. Laurent Fignon died of cancer at the age of 50. Laurent Fignon was born in Montmartre, Paris on August 12, 1960. His family moved to Tournan-en-Brie in 1963 where he lived for 23 years, till he left for Paris. He did not consider cycling till he was pushed into it by his friends, at the age of 15. In 1976, Fignon won his first official cycle race in Vigneux-sur-Seine. Within three years, his strength and racing confidence advanced to the point where he won eighteen of the forty races, which he participated in. At his parents’ insistence, Fignon entered the University of Villetaneuse but he wanted to take up cycling as a profession. So in 1979, he signed up for military service and was sent to the Joinville detachment, known to accommodate aspiring athletes. In 1981, while riding the Tour of Corsica, Laurent Fignon was noticed by Cyrille Guimard, the director of Renault professional team. In 1982, at the age of 21, Fignon joined the Renault team along with his friend Pascal Jules. Laurent Fignon’s professional career started in 1982 with a great win at the Critérium International stage race. The same year, he entered the Giro d’Italia where he finished at the fifteenth position. He got to wear the pink leader’s jersey for one day. In 1983, Fignon started the Tour de France as co-leader of the Renault, in the absence of Bernard Hinault. During the tour’s tenth stage, he finished second just behind Peugeot’s Pascal Simon. In the fifteenth stage, a mountain time trial, Fignon ended up being within one minute of Simon and he became the new leader. 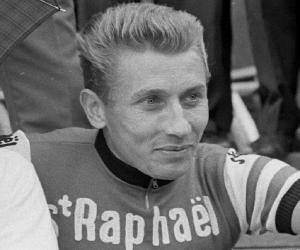 In the twenty-first stage, he won the time trial and became the youngest racer to win the tour since 1933. In the Giro d’Italia, Fignon narrowly missed winning because of a headwind created by camera helicopters which obstructed his view. He ended up in the second place. In 1984, Fignon and his ex team captain Hinault competed in the Tour de France. Fignon won with a ten minute margin after winning three of the five time trials. After missing the 1985 tour due to a team injury, Fignon entered the 1986 Tour de France but could not make it to the finals. In 1987, Fignon participated in the Vuelta a España and came third. In the same year, he finished at the seventh position in Tour de France. In 1988, Fignon won Milan–San Remo, the annual cycling race between Milan and Sanremo. In 1989, Fignon became the leader of the UCI Road World Rankings. In that season he won the Milan–San Remo and the Giro d'Italia tours. The 1989 Tour de France ended up being a competition between Greg LeMond and Fignon. Before the final short time trial of 24.5 km, Fignon was ahead of Lemond by 50 seconds. But owing to his saddle sores trouble, he lost 58 seconds. Fignon lost the overall lead to LeMond and finished second. He finished 6th in the 1991 Tour de France. He joined the Italian Gatorade team as co-captain and advisor to Gianni Bugno, a young talent. He participated for the last time in the 1992 Tour de France and finished at the 23rd position. Fignon’s last race was the Ruta Mexico in 1993 which he won after a stiff competition between him and Francisco Villalobos. In 1995, Fignon founded the ‘Laurent Fignon organisation’, to organize races like Paris–Nice and Paris–Corrèze. He was also a TV commentator for Eurosport. In April 2009, Laurent Fignon was diagnosed with metastatic cancer. The cancer spread from the digestive tract to the lungs. In August 2010, while working as a commentator for the Tour de France, Fignon had to be rushed to the Pitié-Salpêtrière Hospital. He passed away on 31 August 2010, at 12.30 pm, at the age of 50. Fignon was survived by his wife, Valerie whom he married in 2008, and his children Jeremy and Tiphaine from his first marriage. The columbarium of the Père Lachaise cemetery holds his ashes. 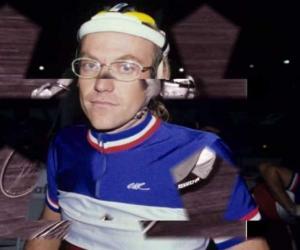 Laurent Fignon was awarded the Prix Citron award in the 1989 Tour de France, by the journalists for his rude behavior. It is the lemon prize for the rider who is liked the least. In 1987 Grand Prix de Wallonie and 1989 Grand Prix de la Liberation, he tested positive for amphetamines. 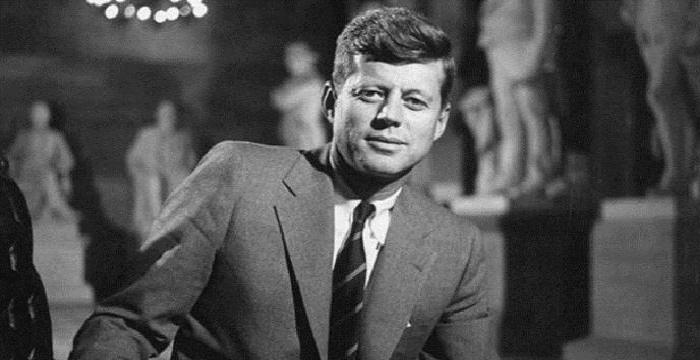 In his autobiography, he admitted to using recreational drugs for stimulation.